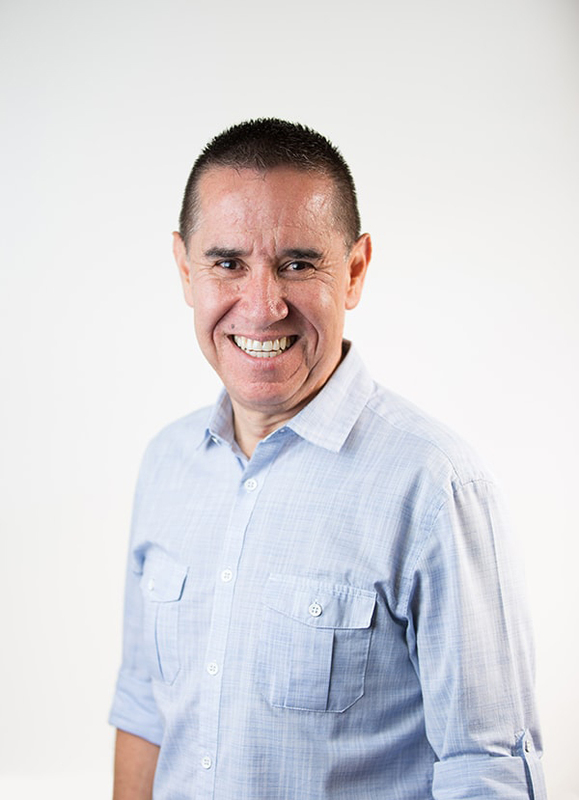 Cheers to our managing partner, Fausto Hinojosa, CalCPA’s Public Service Award winner for 2018! Fausto was nominated by our clients and business associates for the CalCPA 2018 Public Service Award. The purpose of this award is to recognize those who have provided exceptional service and extraordinary contribution to the profession, CalCPA, and the community. The award is intended to inspire others to similar achievements and to make the public aware of the profession’s vital contribution to society. The prestigious award will be presented to Fausto at the CalCPA June 2018 Council Meeting on Friday, June 22. Fausto’s award is part of a grander PPC legacy, with Bob Price having won the award in 2015. We are proud to have such a worthy member of our team be acknowledged for his service to the industry and to the community. Congratulations, Fausto!